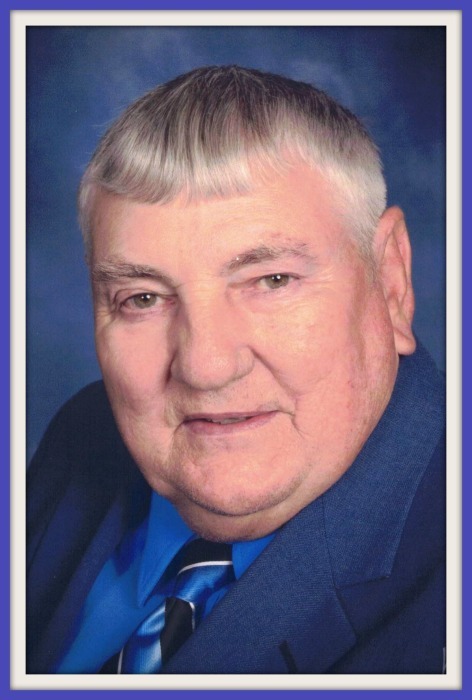 Obituary for Joseph Michael "Mickey" Johnson | Minnis Chapel, Inc.
Joseph Michael “Mickey” Johnson, age 75, passed away March 24, 2019 at Wesley Medical Center, Wichita, KS. He was born on Nov. 23, 1943 at Larned, KS, the son of Joseph W. and Clara L. (Hager) Johnson. Mickey was a farmer and worked for four years as an electrical engineer for Motorola Corp. He received his Bachelor’s Degree in electrical engineering from Wichita Technical College. He was a member of the Macksville Christian Church, IOOF Lodge at Pratt, KS, Pratt Encampment, Past Grand Patriarch of the Grand Encampment, and Central Kansas Canton. On Aug. 2, 1969, he married Marsha J. Correll at Liberal, KS. He is survived by his wife Marsha J. Johnson, Macksville, KS; two sons, Mark W. Johnson (Teniesha), Larned, KS, Christopher S. Johnson, Iowa; a daughter, Deborah K. Rua (Jason), Firestone, CO; 5 grandchildren, Destiny Huffman, Angel Johnson, Anthony Johnson, Violet Johnson, Canaan Rua; a great grandchild, Shea Huffman. He was preceded in death by both parents, a brother Fred Johnson and a sister Cindy Rugan. Memorial service will be at 2:00 PM, Saturday, May 4, 2019 at the Macksville Christian Church, Macksville, KS, with Pastor Jacob Russell presiding. Memorials may be given to the Macksville Christian Church Music Fund in care of Minnis Chapel, P.O. Box 34, St. John, KS 67576. There's still time to send flowers to the Memorial Service at the Macksville Christian Church at 2:00 PM on May 4, 2019.